Dutch biofuel producer GoodFuels has fuelled the first inland vessel from Combined Cargo Terminals (CCT) with 100% sustainable biofuel, the company has announced. Together with partner REINPLUS FIWADO Bunker, GoodFuels has demonstrated up to a 90% reduction in carbon dioxide (CO2) emissions, compared to fossil fuels, on the ‘For Ever’ vessel for Dutch beer company Heineken. The fuel used to power the ‘For Ever’ consists of 50% blend and 100% sustainable biofuel, and builds on an earlier successful pilot with the brewer in which a 30% blend was used. 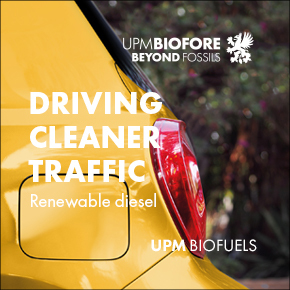 Made from sustainable and certified waste streams, the advanced renewable biofuel can be used directly in existing diesel engines without the need for modifications. Heineken will use the ‘For Ever’ vessel to ship products from its brewery in Zoeterwoude to the Port of Rotterdam. The brewer announced its partnership with GoodFuels in June 2017 in order to reduce CO2 emissions, as well as emissions of nitrogen oxide and particulate matter. 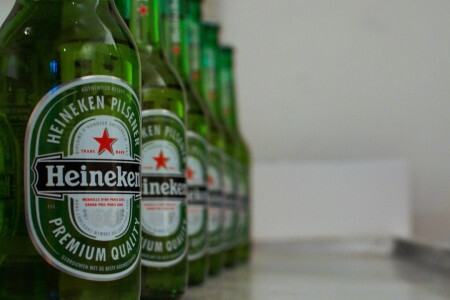 “It’s our ambition to make our brewery in Zoeterwoude climate neutral, and we are well on the way to achieving this,” said Pieter van Kooten, manager projects and sustainability, Heineken Netherlands, at the time. The project is part of the Green Corridor initiative, a cooperation set up by Heineken, CCT, the province of South Holland, Wageningen Environmental Research and the Port of Rotterdam to achieve sustainable transport routes. Today, the group has over 30 partners working to realise carbon neutral routes between Zoeterwoude and the Port of Rotterdam. “This 100% applicability demonstrates that drop-in marine biofuels are by far the easiest and fastest way of decarbonizing inland vessels – and will significantly help in boosting air quality as well,” said Dirk Kronemeijer, CEO of GoodFuels. 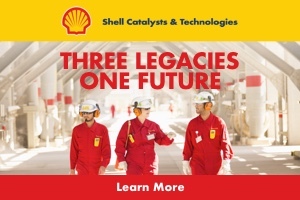 The project received financial support from the EICB in cooperation with the Port of Rotterdam, as well as through the ‘Clean inland shipping and sustainable logistics in Rotterdam’ incentive scheme.